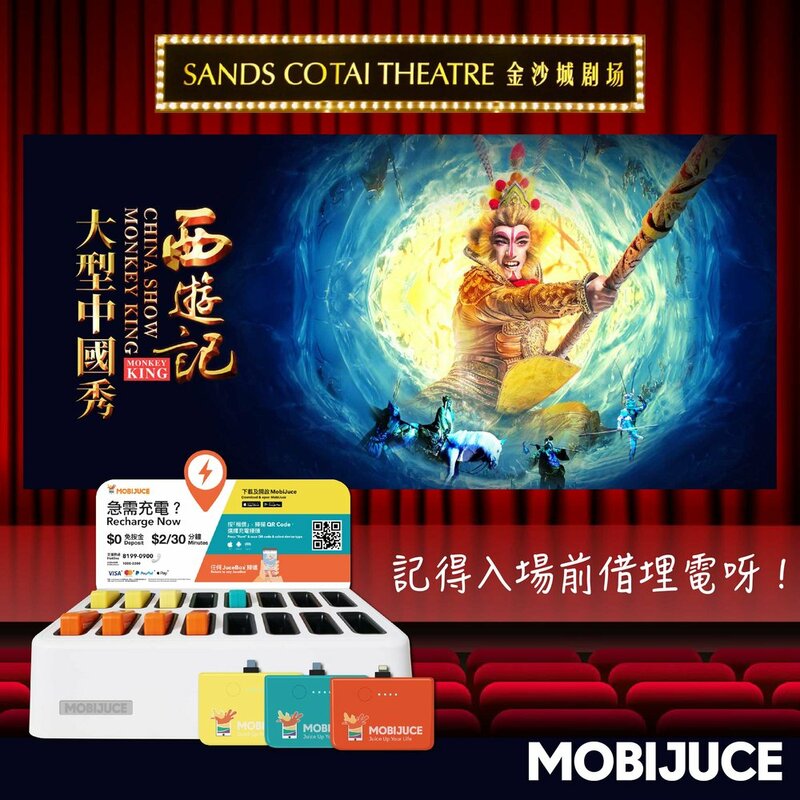 The world's largest indoor stage performance, Monkey King performs at Sands Cotai Central Theater at 20:00 every night (Closed on Thursday). Donâ€™t forget to rent JucePac before entering the show! Tickets are now available at HONG KONG MACAU FERRY TERMINAL #bengsengtravel !